Italian American Girl: Happy Easter ~ Buona Pasqua A Tutti !!! Happy Easter ~ Buona Pasqua A Tutti !!! Happy Easter To Everyone e Buona Pasqua. May your day be filled health and happi ness. 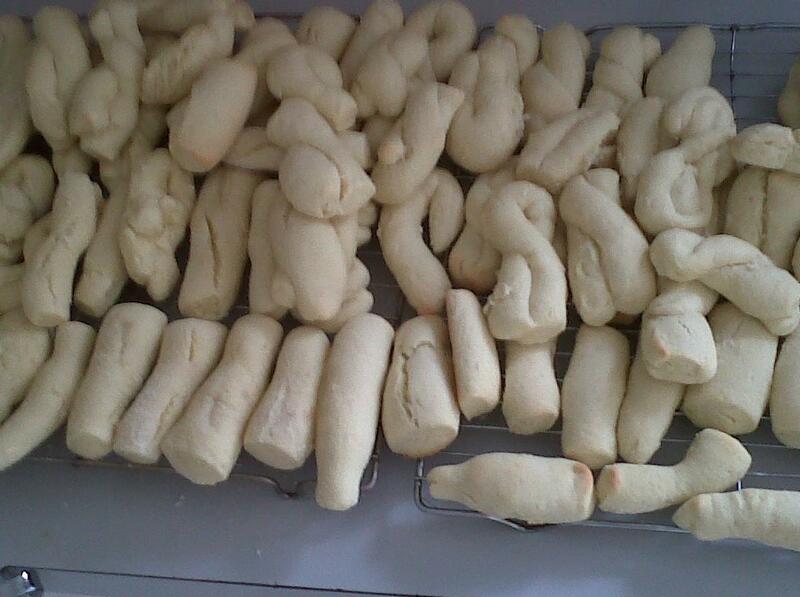 I made biscotti this morning with my mother. Then its off to church, then we come back and eat again. Have a wonderful day. My fav for Easter is definitely grain pie! Although learning how to make biscotti is definitely on the top of my list! Your blog looks good! I’ve had a tradition with my friends for years where we hunt for Easter eggs. This totally made me think of that!